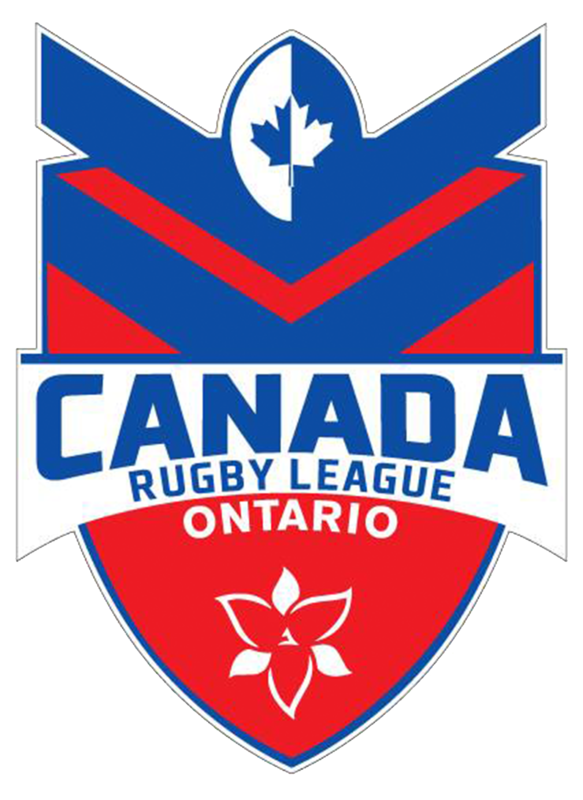 After two losses on day one of the 2018 Rugby League Commonwealth Championships, the Canada Ravens weren’t in a position to win the tournament, but had a final match against Fiji to show further improvement. Canada started the game strongly once again, scoring from their first touch of the ball. Fiji miss-kicked the ball then regathered it, but defensive pressure from Andrea Burke saw the ball come loose, before Justine Pelletier palmed off two defenders and ran 60 metres to score her first ever try for the Ravens. The Ravens then allowed Fiji back into the match after consecutive errors, which then saw Fiji take the lead after tries on the left and right wing, with the former coming right on the half time siren. Head Coach, Mike Castle, had a simple message to the team at half time, which was for them to complete their sets. The team delivered on this objective straight away, completing a near perfect set, putting a kick through then applying defensive pressure which saw the Fijians panic and throw the ball, resulting in Burke gathering the ball to score, levelling the match. Once again the match see-sawed with Fiji running a short side play, allowing their winger run 70 metres down the right sideline to score, taking the score to 8-12. The Ravens hit back once again, this time running left in close range to the try line, with Burke passing to Tiera Thomas-Reynolds who beat the cover defence to score her second try of the competition. 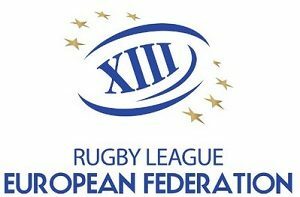 The teams were locked at 12-12 with no conversion attempts being successful as the heavy rain over the weekend resulted in the ball not bouncing for drop kicks. With less than a minute to go Fiji applied pressure and made a break down Canada’s right, looking likely to score, but several Ravens fought to catch up, with co-captain, Gillian Boag, making a try saving tackle. The 12-12 score after 18 minutes saw the match go into golden try (the first team to score a try wins). 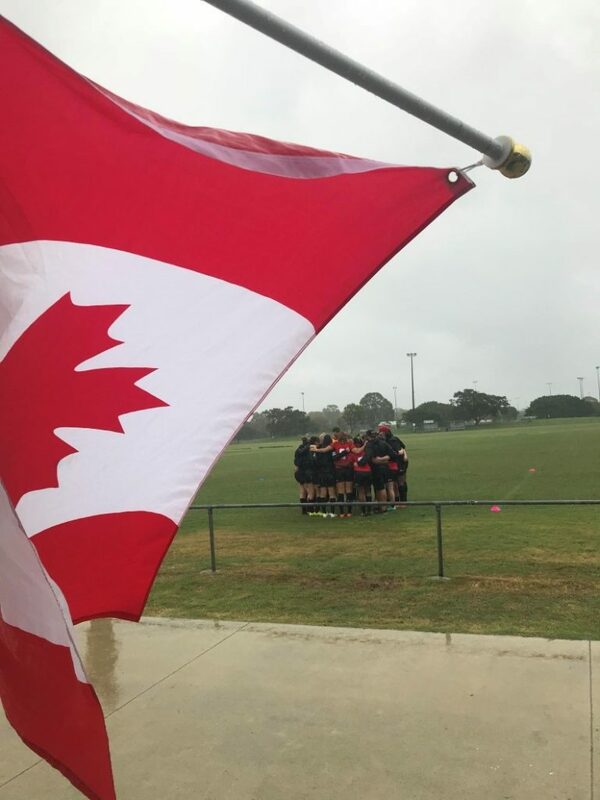 The Canada Ravens made sure they stuck to their coach’s earlier messages, marching up the field with simple but smart rugby league, which saw them create an overlap on the right and the Ravens other co-captain, Stevi Schnoor, scored to win the match for the Ravens! 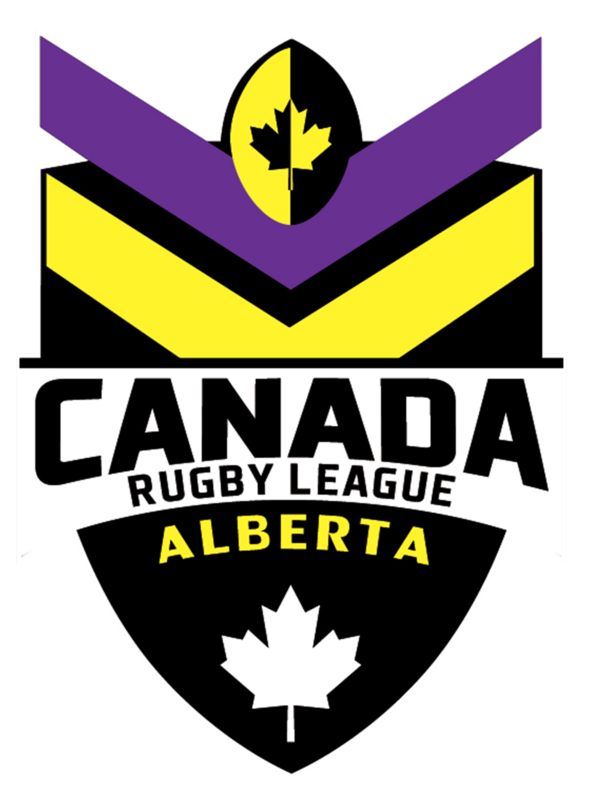 As a result of the win the Ravens finished 5th in the 2018 Rugby League Commonwealth Championships, with Australia defeating Samoa in the grand final. 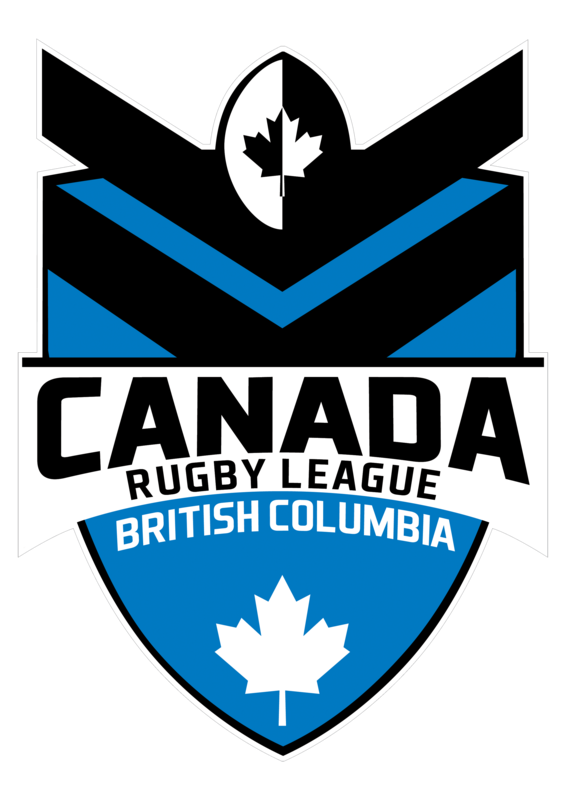 Co-captain, Gillian Boag, was named the Canada Ravens’ best player for the tournament and was included in the World Nines team of the tournament.